The teen years are one of the most difficult periods of life; while at the same time one of the most fun. 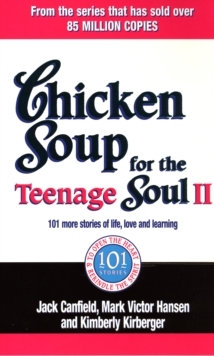 Chicken Soup for the Teenage Soul II is the handbook for all teenagers for surviving and succeeding during these exciting years. 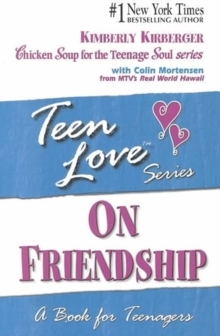 Teenagers will treasure this heart-warming collection of stories and find comfort in the advice they offer. 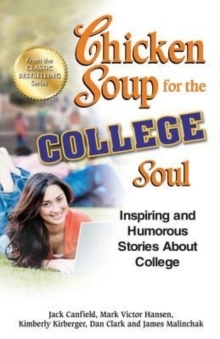 These inspirational stories are infused with courage, hope and wisdom; they offer guidance, sustenance and advice to all teenagers facing tough times and provide true nourishment for the soul. 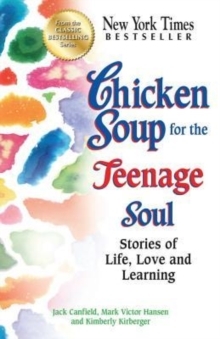 With lessons on: the nature of friendship and love; the value of respect for yourself and others; dealing with issues such as death, suicide and the loss of love; and, most importantly, growing up, Chicken Soup for the Teenage Soul II will delight teenagers around the world.